Organize your day right with our Story Walkthroughs! Understand your Social Stats and how to boost them! Maximize your time with your Social Confidants through our Schedule Guide! Details on the Persona 5: The Royal teaser video, including analysis of the teased new female character. Last Saturday, ATLUS revealed a teaser video revealing the meaning behind P5R. 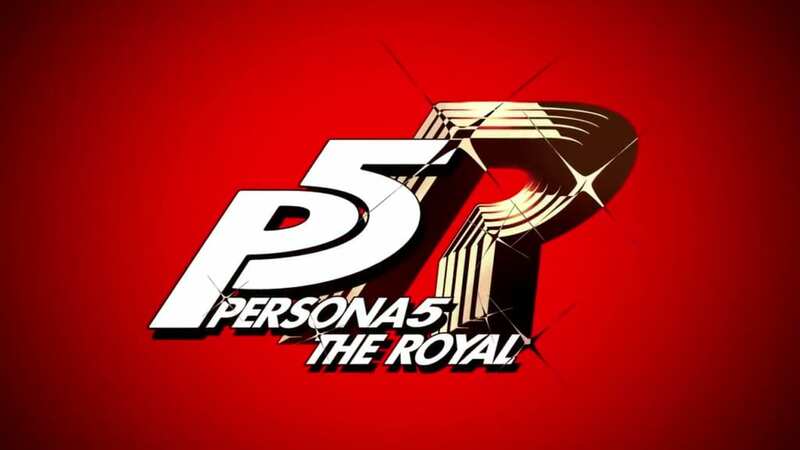 P5R stands for Persona 5: The Royal. Persona 5: The Royal wwill still be a role-playing game for the PlayStation 4. However, it is not mentioned how extensive the changes to the game will be. Previous games in the Persona series have similarly received updated editions, namely Persona 4: Golden and Persona 3: FES. 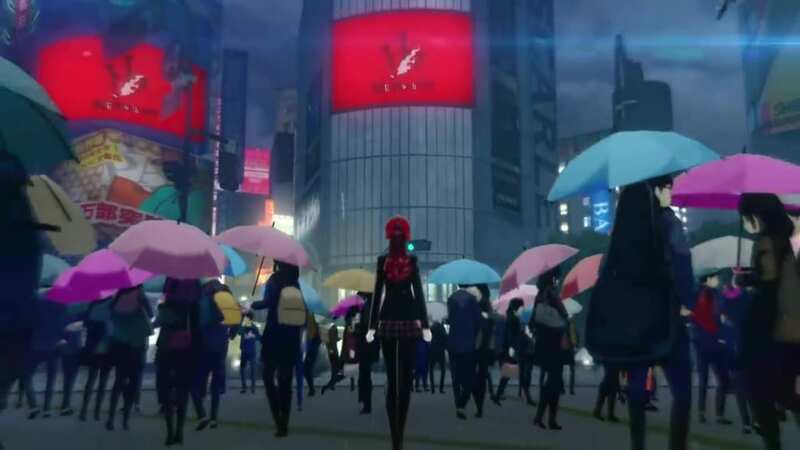 The trailer shows a new female character having an internal dialogue about the Phantom Thieves. She is seen standing in the middle of the rain outside the Station Square of Shibuya. According to the translation, the female character is responding to Goro Akechi’s question about the Phantom Thieves. She personally believes that their actions do not ultimately help the world and that problems can only be solved by the ones who created them. 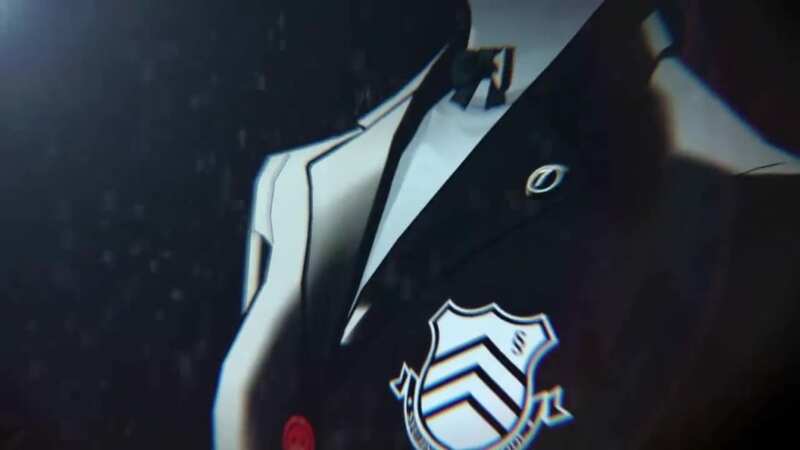 From this angle, it is revealed that the character is also a student in Shujin Academy. The number above the school logo reveals that she is a first-year student. 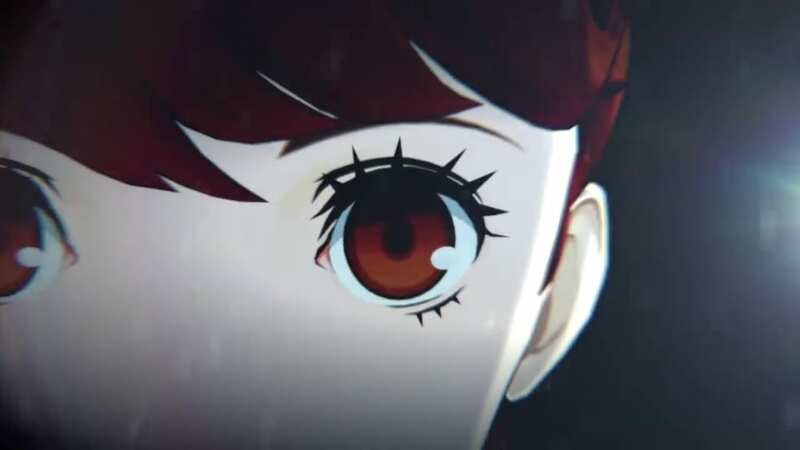 The new character’s familiarity with the Phantom Thieves suggests that she is not an alternative protagonist as was seen in Persona 3 Portable. The role that the new character will play in the game is still up for speculation. Will she be like Marie of Persona 4 Golden? Will her storyline fill-up some time skips in the later stages of the game? Will she will play a role in a new story arc? We will have to wait for more information on April 24th. For Persona 5 game guides and walkthroughs, check out our Persona 5 page!